Ultimate protection for you Mac. Award-winning ESET detection technology, plus added layers of protection − including Firewall and Parental Control – give you a fast, safe online experience. 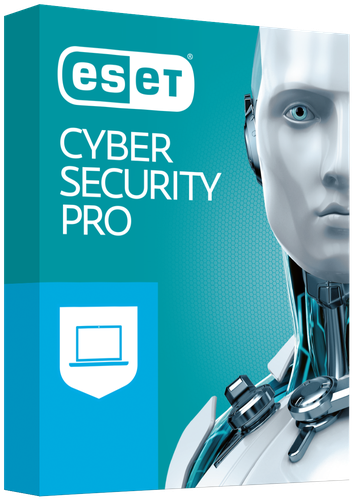 ESET Cyber Security Pro for Mac.